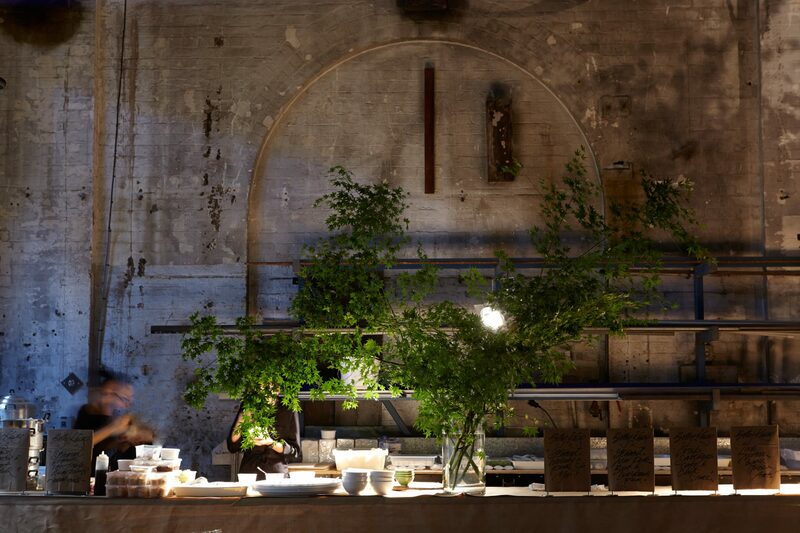 The inaugural Carriageworks Twilight Christmas Market is an exclusive opportunity to buy fresh seasonal produce and gifts just two days before Christmas. Featuring fresh turkey, hams and seafood, delicious cherries, fresh fruit, cheeses and plum puddings from NSW’s best producers. Don’t miss the opportunity to purchase last minute holiday gifts and the freshest produce as Carriageworks celebrates the festive season with the best from our weekly Farmers Market, just in time for Christmas. Presented by Carriageworks.